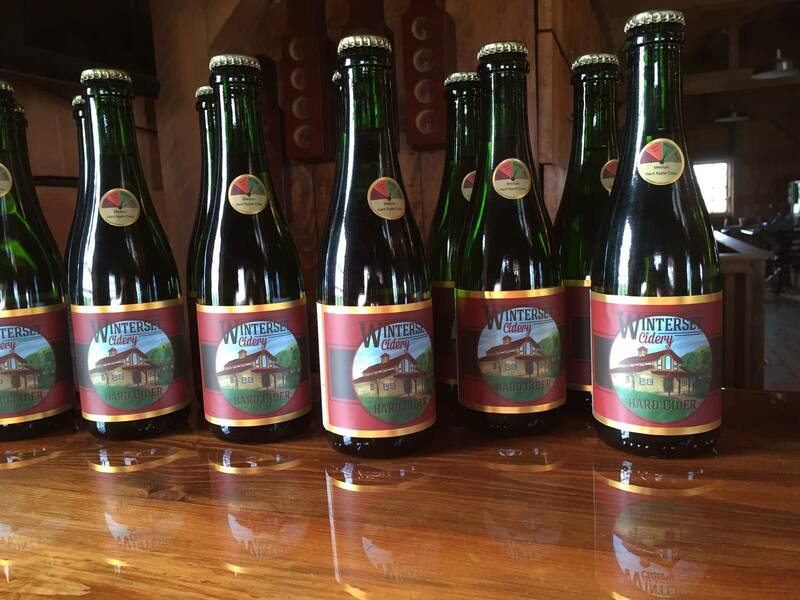 Opening May, 2016, Winterset Cidery is reviving an American tradition of making craft hard apple cider. 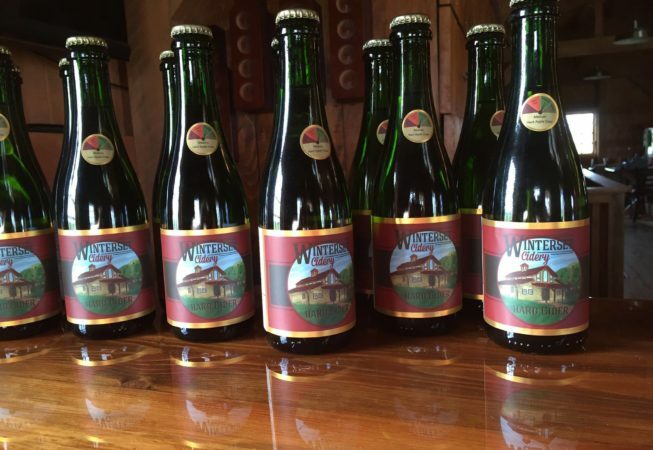 Located 9 miles south of I-80 on US Highway 169, their tasting room is located in a beautiful post and beam building with a view of their new orchard and the picturesque Madison County countryside. A must see!